Thank you for stopping by. Today is the first day of the Flashlight Moments series and I’m excited to bring you a woman whom I’ve admired not only for her work ethic but her strong desire to help Christian Mums achieve their mission here on earth. I had the pleasure of interviewing her and I’d like you to help me welcome to the blog Detola Amure. Unoma: Okay first off, tell us who is Detola Amure? Detola: I am the daughter of the most High God, a determined Go getter woman. I am a Productivity and Transformational Growth Mentor. I love life and passionate about helping women find their purpose in life. Some of the ladies I have mentored call me their spiritual midwife. I can only give glory to God for such an assignment. I love to write and be an encouragement to others around me. I am married with two amazing children and live in the UK. Unoma: Yes, indeed you are a go getter. That was the first thing I noticed when we met online. Your passion shone through Facebook…LOL. In 10 words or less can you create a quote that describes you and your purpose journey? Detola: Be rest assured, God always makes provision for the vision. Unoma: That’s really nice and true. My husband said something like that to me once, years ago and it stuck. Focus on the mission. God got the provision. What is the driving force in your life? Detola: My driving force is my Abba Father. Without HIM I am NOTHING. The assignment He has given me to fulfill on planet earth, gets me up in the morning and drives me everyday to be better than I was yesterday and to be a blessing to the nation He has sent me too. Unoma: Amen sister. I couldn’t have said it better. That’s basically what this life is all about. Finding the balance in your mission as an individual and family can be challenging. How do you balance family, faith and your passion/business? 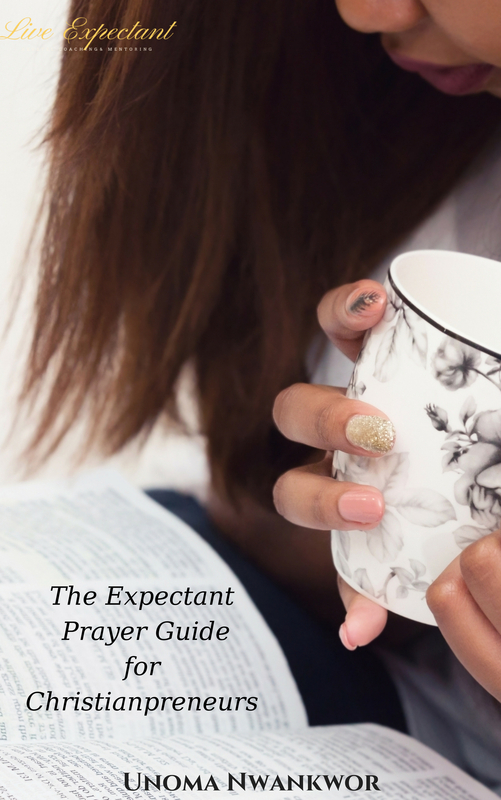 Detola: I always make sure I start my day with God so he can set the agenda for the day. I have noticed that when I surrender my day to Him it goes much better than I could ever envisage. Not that challenges won’t come but I am more equipped to handle them. Also I am learning to embrace my seasons and to say no to anything not in alignment with that season. It can be tough especially when they all look like great opportunities so I always ask God to make it clear to me what I should say no to and what I should say yes too. Rather than trying to find balance, I see my life as a blended life ; with God at the center, directing me on where and what I need to prioritize at every season in my life. Knowing what this priority is helps me stay grounded and balanced. Unoma: I agree. However sometimes those priorities are not really clear. Or they get overshadowed by a life event that throws you off focus. That’s the main reason I decided it was time to write my upcoming book In The Dark. Having persevering confidence in uncertainty can be daunting. What was the single most devastating experience/challenge in your life and how did you overcome it? Detola: I have had a few devastating experiences but the one that comes to mind now is getting laid off work when I was three months pregnant with my son. It shook me as for a long time my identity was tied to my career. I didn’t realise this at the time though. I remember crying in my bed, depressed for about 2 weeks. The only time I got out of bed was to get something to eat or use their bathroom. It was that bad! I remember God chastising me, one day during one of my pity parties. I had to ask Him for mercy and to forgive me for making that situation about me. I then asked Him for direction for the next step which He said was to take time out to focus on building Super Working Mum. I also began to realized that my identity is in Him and not in a job title. This was how I overcame the experience. Unoma: Wow! I can imagine that kind of hopelessness in the moment. It was the same when my apartment burned down years ago. Everything I had was gone…just gone. You wake up one morning with plans and in a matter of hours, the rug is ripped from under you. Hmm. That brings me to my next question. How do you build confident expectations in your dark moments? Detola: By meditating on the word of God, declaring the word of God out loud, having a support system and journaling. Journaling allows me to write out my thoughts and also listen for what God is saying to me during the dark moments. Unoma: How does your understanding of the future give you hope for the present? Detola: I can’t say I understand the future or what will happen however I know and trust in the one that holds my future: Jesus. He has promised me a great future so that’s enough hope for me in the present. I am intentionally learning how to trust Jesus and hold his hands tightly even when the future looks bleak. Unoma: LOL. Yea, imagine if we could see the future, I don’t think we could handle it quite frankly. But that’s what I was referring to, the knowledge that He promised you a great future. So in that vein, what does it look like practically for you to “turn to the cross” in your business/ministry. Detola: It means on a daily basis surrendering my schedule to God, asking Him what his agenda for the day is and allowing him to lead. It means waking up in the morning and giving thanks to God for another beautiful day, receiving grace and mercy he has provided for each day. I am intentionally learning how to trust Jesus and hold his hands tightly even when the future looks bleak. Unoma: Committing to God is so important. It helps us remain focused. Especially when we have no control over the action of others. What advice would you give your younger self? Detola: Hmm! Me to younger self: Aim to please your audience of One: God and no one else. People are fickle and will always change their mind but God never changes his mind about you. So trust Him and be content if the only approval you get is from Him. Unoma: You are speaking my language ;audience of ONE. Thank you so much for joining me. I’m glad we could have this chat. Before we go what can we look forward to from you this year? OR What are you working on? 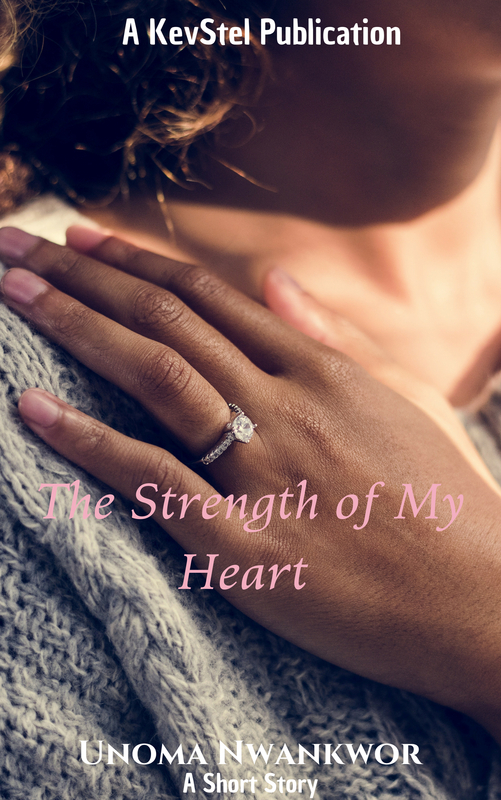 Detola: I am working on a new book and a new journal in the Super Working Mum journal series. Unoma: Great. Looking forward to it. Tell the readers how they can reach you. 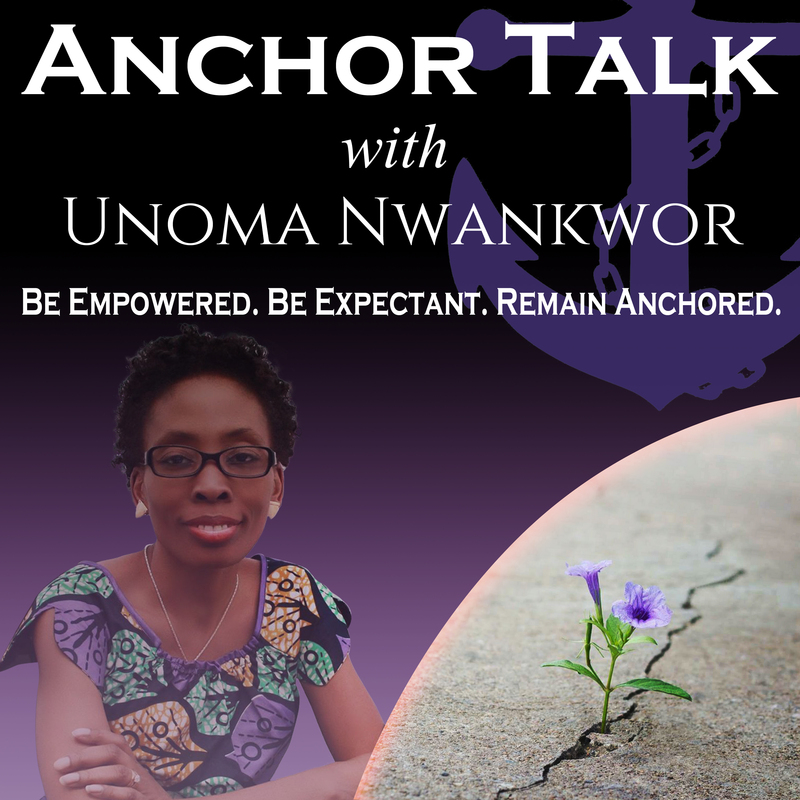 Unoma: Thank again! Folks, here’s is Detola’s official bio. Detola Amure (also known as Aloted Omoba) is married to her amazing husband and they have two children. She is the founder of Super Working Mum, an organisation dedicated to helping Christian Mums maximize their time so that they can manifest their God given dreams. She is a Best selling author and an International speaker. She is the creator of the Living Amazed Journal. I enjoyed putting this interview together for you and I hope you drop a comment and share. Someone out there can benefit from this. It is easy to dance when the light is shining but how do you manage #inthedark? Let me know. Next week I will have another amazing interview. Don’t forget you can get your FREE Motivation To Transformation Guide here and be one of the first to get a seat at my new webinar coming soon. Wow… we made it to the last day of the year. Today for me is a day of reflection and planning. Time waits for no one so I always hit the ground running on day one. There are somethings I want to drop and some I want to pickup. I want to share some good habits with you so I invited my dear friend and sister from across the pond to help me out..She is a super working mom extraordinaire, Detola Amure. See what she got to say…. Compliments of the season dear friends. I know that a lot of people are in reflection mode as we round up 2015. I also believe that a number of us are looking to achieve more success in 2016 at home, relationships, business, career, relationships etc. John Maxwell once said: “If I could come to your house and spend just one day with you, I would be able to tell whether or not you will be successful”. See, habits are the things we do on a daily basis and our habits determine if our lives will be successful or not. What we think eventually becomes a reality in our lives. So if we keep thinking about failure or lack we will attract more of that into our lives. Anyone who wants to be successful has to make a conscious effort to think positive thoughts. One way to get rid of negative thoughts and refocus your thoughts is to SPEAK out loud something that matches any of the above. Speak out something “true”, “lovely”, “admirable” or “worthy of praise” etc. When you say something out loud you automatically stop thinking. Try it and see. Instead of complaining about things not going your way, be thankful for what you have. In my book Super Working Mum I talk about putting on our Gratitude Glasses every day. When you view life from a perspective of gratitude, when you are thankful for what you have, you attract more success into your life. God’s will for us is to always be thankful according to 1 Thessalonians 5:18. What of when bad things happen, you may ask? Well, be thankful IN the situation. Be thankful for the opportunity God has to sort out the situation, be thankful for the lessons learnt, be thankful for the victories ahead. I recommend every morning when you wake or every night before you sleep to write down at least three things you are thankful for in your journal. That will help develop the habit of being thankful. In simple terms meditation is the act of muttering or repeating something over and over in your mind. The more you meditate on the word of God, the more it becomes alive and active in your spirit. To develop this habit, you have to read your bible on a daily basis, take any verse that jumps out to you and write it out on a Post It note, or type it out on your phone and set as a reminder throughout the day. Prayerfully ask God to give you a fresh meaning of that scripture and reflect over what it means to you. So those are the three habits I propose you form from today. Experts say it takes about 21 days to form a new habit so I suggest starting with habit 3 for the next 21 days and see what happens. The more you work on habit 3 the easier you will find habit 1 and 2 to do. Remember, you cannot change your life until you change your habits. Praying God’s blessings over you in the new year. ‘Detola Amure (also known as Aloted Omoba) is a wife and mother based in Essex, United Kingdom. She is a Work Life balance strategist. She is the founder of Super Working Mum which is a global community of Christian Working Mothers who MAXIMISE their time so they can MANIFEST their God given dreams. She is the author of the Amazon bestselling book Super Working Mum, Living and Loving Life to the fullest and the creator of the Super Working Mum, Living Amazed Journal.